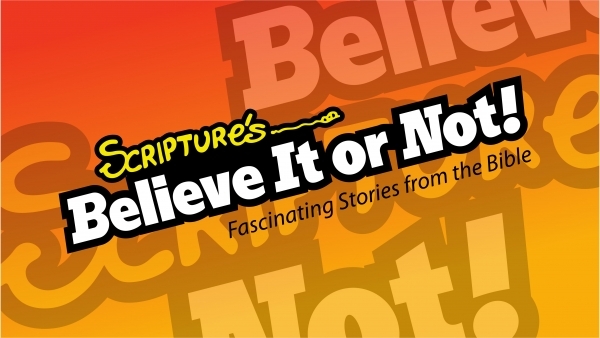 LifePoint Christian Church continues the teaching series, Scriptures: Believe It or Not, with a story that highlights Jesus' humanity. Hungry, Jesus curses a fig tree in frustration because it is not bearing fruit. But Jesus is actually making a bigger statement on mankind and their ways. 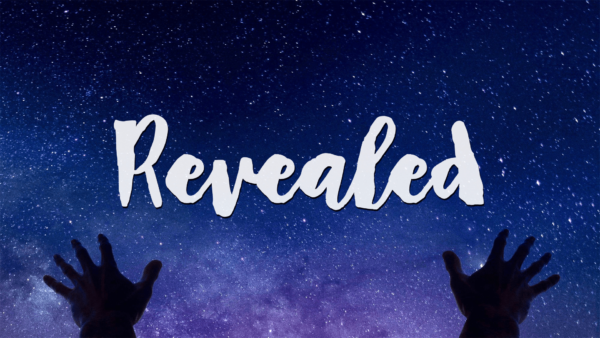 Listen as Pastor Phil explains.......then believe it or not! From Series: "Scriptures: Believe It or Not"
Ever heard the phrase “truth is stranger than fiction?” In many cases it’s true! 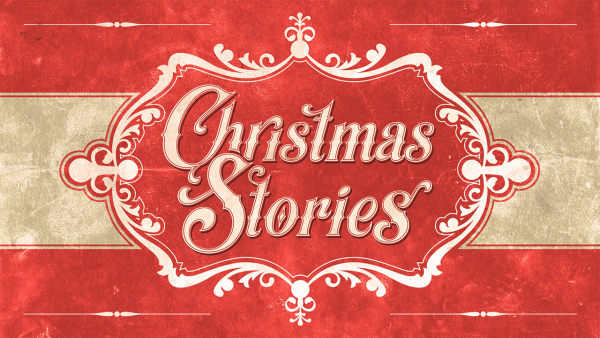 Join us for a brand new teaching series that will explore some of the most fascinating accounts in the Bible. It will be a fun and faith-building experience.